Christmas party season is now in full swing and mine is actually tonight so I will probably be wearing a pair of these lashes. I don't have the time to be wearing lashes everyday so it's always nice when I get to dress up and wear a pair. I like to go for ones that aren't too over the time and enhance my natural lashes but also something you can see you're wearing, they also have to have a comfortable lash strip that wont feel heavy or irritate me. 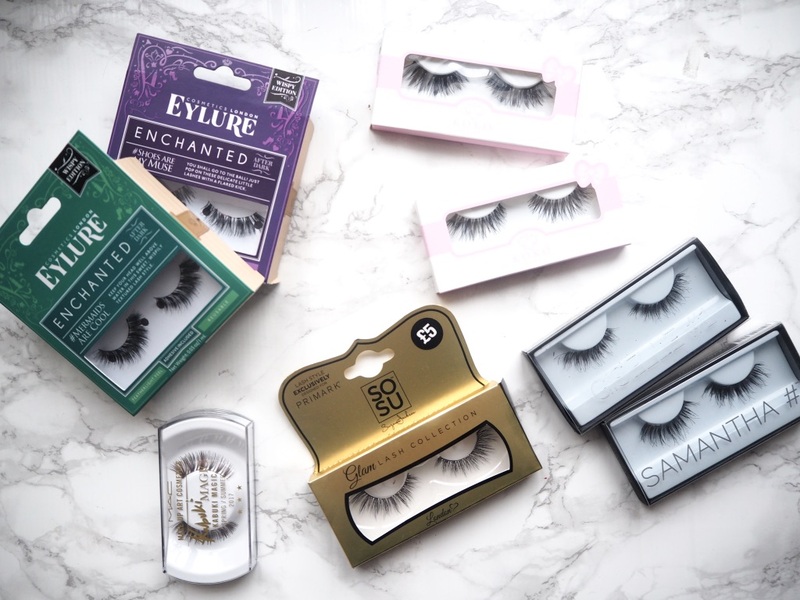 Eylure are one of the top eyelash brands and they are bringing out so many new and amazing lash ranges. This new Enchanted range is basically all of your fairytale dreams in a set of lashes. I have the Mermaids are Cool pair and these are a very thick wispy style that give your lashes the ultimate volume. Shoes are my Muse are more of a natural pair that kick out with more volume towards the outer edge. 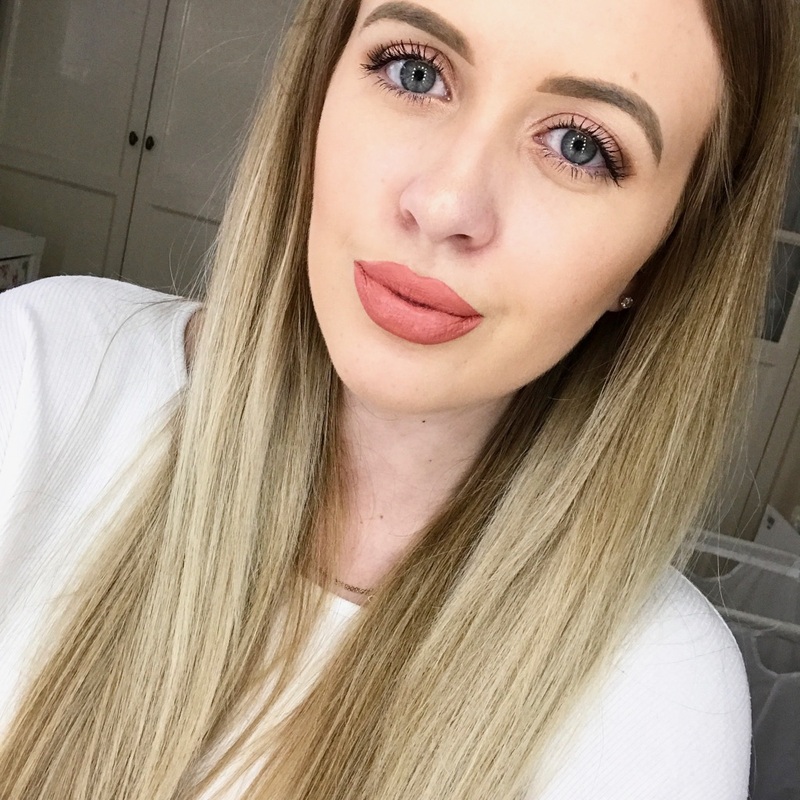 This is a US brand that is now more accessible in the UK thanks to FalseEyelashes.co.uk, they have a large lash selection with more simple pairs to more luxurious pairs. For everyday use the 501s are a go to of mine as they just enhance my natural lashes and add a little length and really feel like i'm not wearing any lashes. A more out there pair are the Amore ones which have a dense lash design that give that feathered look. This was a Bicester Village buy for me and I can't find these exact ones online so I have linked a similar pair. The pair I have are more of a dark brown colour so they look more natural and not as intense. they are an angled lash that looks fuller towards the outer corner. I have found these lashes to be so comfortable and I would wear again and again. This exclusive Primark lash range is incredible and so affordable. I haven't heard of this brand before but after googling I noticed that you can buy other ranges of the lashes online. This pair is a lengthening style with varying lengths on the strip to give that natural look, it lengthens out further towards the outer corner for that cat eye look and would like great with a simple winged eyeliner. Huda's lash range is a favourite of mine and if wearing these my makeup can look anything like hers then I would be very happy. I obviously got the Samantha lashes that are a full on wispy pair that give lots of volume, the lash strip on these is quite thick so they can seem a little heavy but I still love them. The more natural Giselle is the ones I would wear everyday and a quite light and feathery so you cant feel that your wearing them. What are your favourite lash brands? I love adding a pair of lashes to a look to make it appear more put together. My fav brand of lashes has to be Red Cherry!